Speaking during the Eighth Sitting of the First Session of the Third House of Assembly under Any Other Business on April 25, 2016, Dr O’Neal said Virgin Gorda has seen some improvements. Dr O’Neal thanked the Minister for Communications and Works Hon Mark H. Vanterpool (R4) for barging water from Tortola to Virgin Gorda. “We still have an ongoing problem with the pumping situation in North Sound. That is why a lot of residents in North Sound to this point are not receiving distributed water as efficiently as could be but I hope that with a little bit of patience we can get past that hurdle as well,” Dr O'Neal stated. Many residents of Virgin Gorda have been calling our newsroom to complain about the water shortage being experienced on the sister island. Some say it is simply unacceptable for such a popular tourist destination. 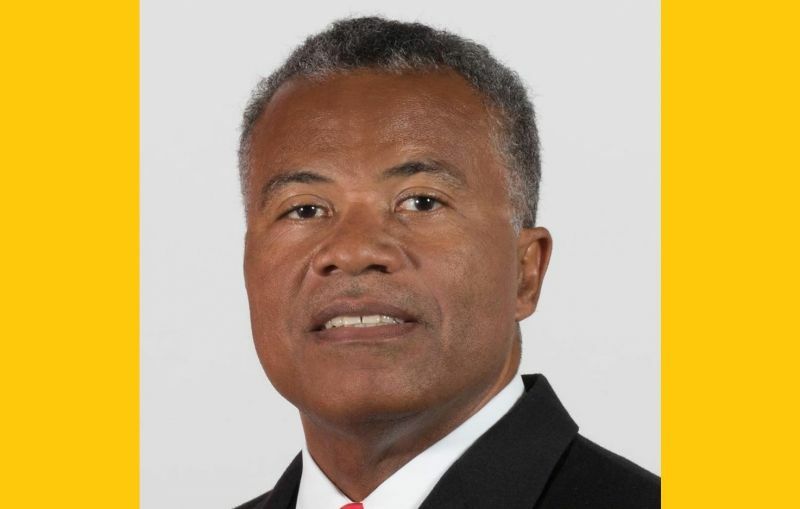 On the eve of the Virgin Gorda Easter Festival a couple weeks ago, Minister Vanterpool had said he was embarrassed about the water situation on Virgin Gorda, calling the territory's water problems his biggest challenge as Minister. Why this sound like he wife? Not only water but hospital too. Six months before election..
ha ha same ting ayo said about Alvera and the rest is history! They need to drop their Glasses price both of them. They are ridiculously high.. Drop the prices get more customers, keep the customers in Tortola. I always go away to get my glasses. Even with insurance its way cheaper where I go..
Bertie done get acclimated to NDP bull sh**. You can only fool people for a limited time, and NDP time is up. Bertie it looks like you are going to be a one term legislator. VG needs better representation, none in over 40 years! Free this and that and everything run into the ground!